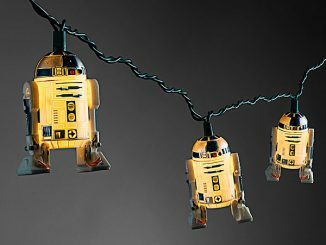 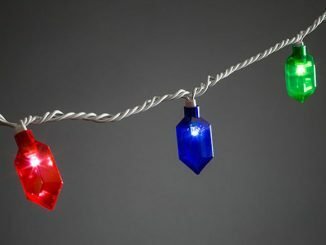 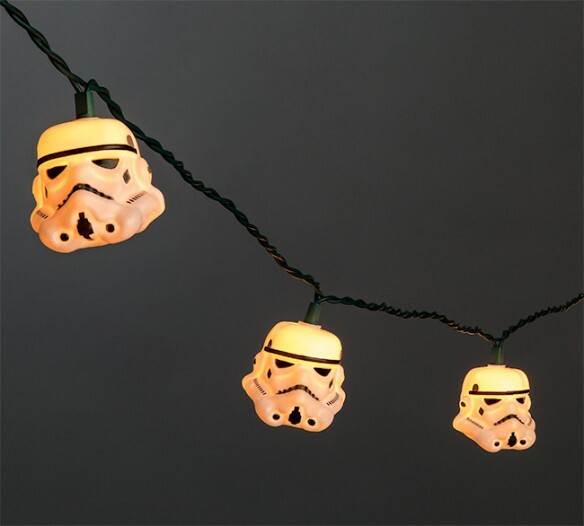 These Star Wars Stormtrooper String Lights have 10 lights per string for indoor or outdoor use. 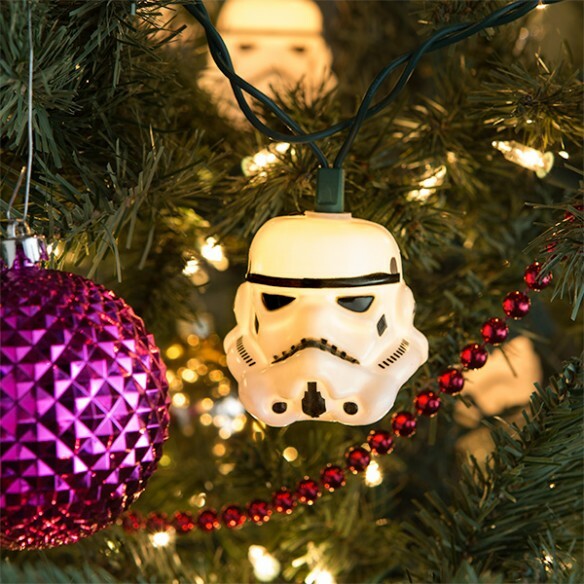 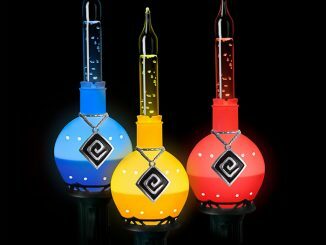 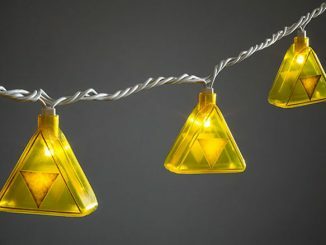 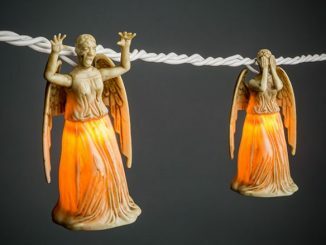 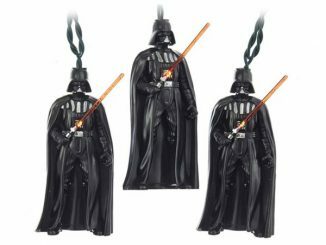 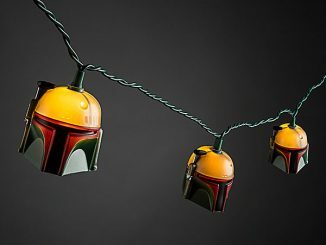 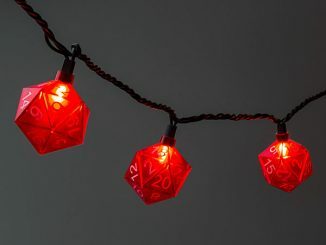 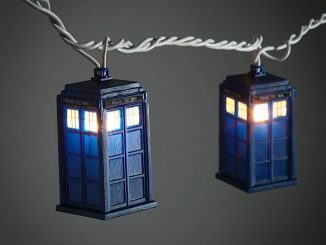 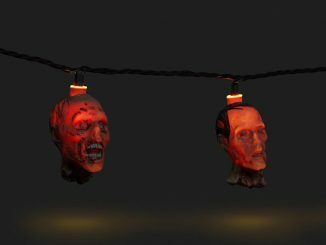 They will add some festive Imperial spirit to your home. 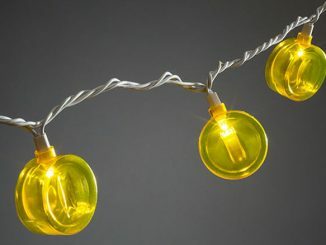 You can plug multiple strings into each other. 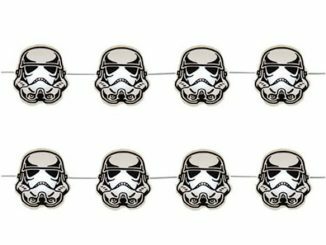 The party doesn’t start until the Stormtroopers arrive.